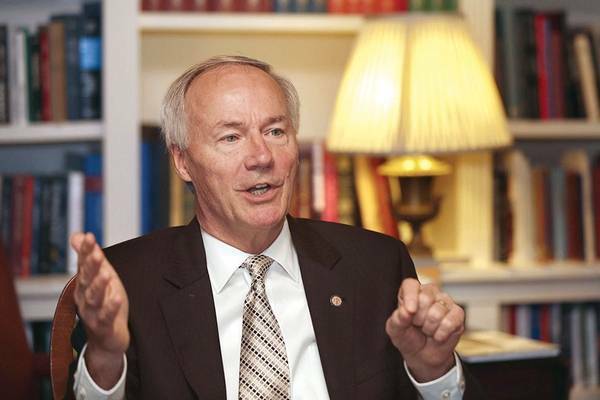 More than 4,100 Medicaid expansion enrollees in Arkansas will lose coverage for the rest of 2018 because they did not comply with the state's work requirement policy, state officials announced Monday. That's on top of the 4,353 people who were dropped from Medicaid rolls last month. In all, 76,200 Arkansans ages 30 to 49 were subject to the requirement and must spend 80 hours per month working, volunteering, going to school or receiving job training. Most either met the requirement or qualified for exemptions. Next year, individuals ages 19 to 29 will be subject to the mandate. In total, 15,276 adults were terminated this month from the state's Medicaid expansion program due to factors including noncompliance with the work or reporting rules, inability to contact the person or increased household income. Non-compliance and failure to return requested information accounted for more than half the terminations.